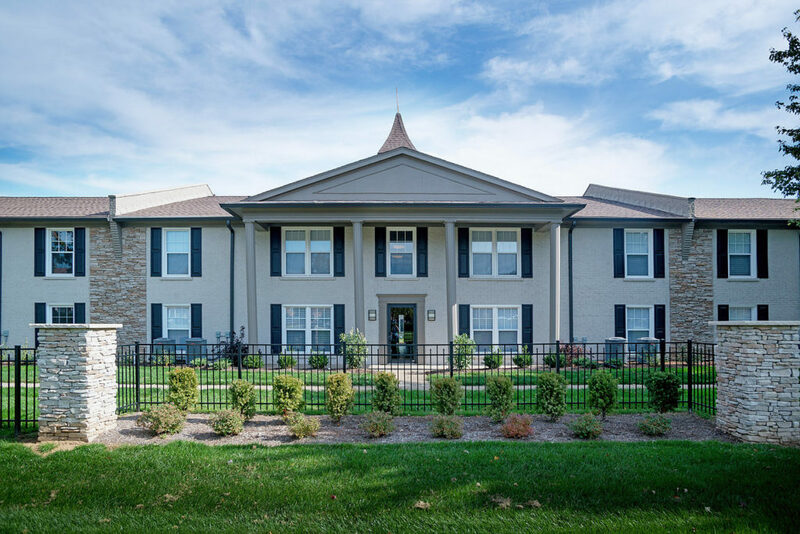 Nashville, TENN. (May 8th, 2018) – Covenant Capital Group, LLC, a Nashville-based real estate investment manager founded in 2001, today announces that it has hit new investment milestones in revitalizing and extending the lifespan of strategically important apartment communities in high-growth southeastern and mid-Atlantic markets. In the past 10 years alone, Covenant Capital Group has now released back to the market 29,213 renovated apartment units, with a total capital investment of $292 million for renovations of those units during that time span. These units can be found across an 18-state footprint that included Alabama, Arkansas, Florida, Georgia, Indiana, Kansas, Kentucky, Michigan, Mississippi, Missouri, Nebraska, North Carolina, Ohio, Pennsylvania, South Carolina, Tennessee, Texas, and Virginia. This milestone comes on the heels of a study commissioned by the National Multifamily Housing Council (NMHC) and the National Apartment Association (NAA) that suggested the U.S. needed 4.6 million new apartments by 2030 due to factors like delayed house purchases, the aging population, and immigration. This is exasperated by the fact that every year, the U.S. loses between 75,000 and 125,000 apartment units to obsolescence and other factors. The NMHC specifically highlighted a growing need for renovations and improvements on existing apartment buildings, which will provide a boost in jobs (and the economy) nationwide. Covenant Capital Group has proven itself well positioned to deliver on this proposition.